Asus has a new phone designed for gamers and they&apos;ve cut no corners when it comes to power. 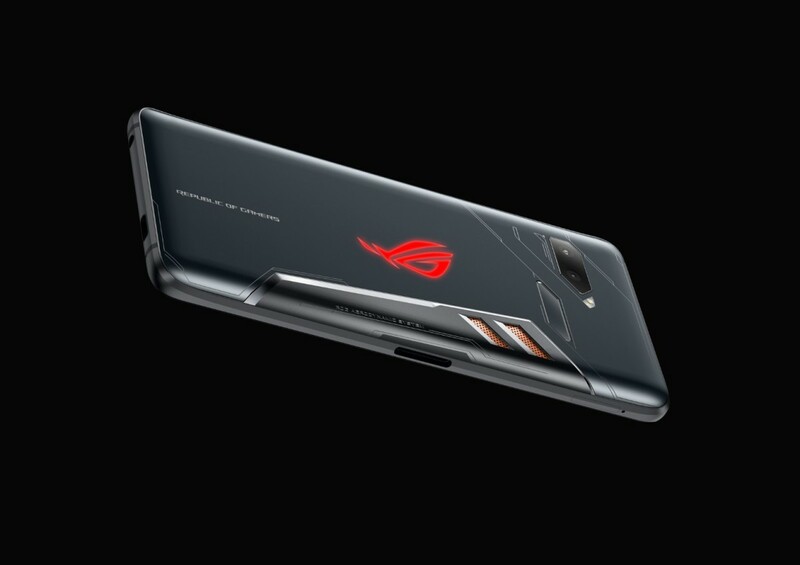 The ROG Phone will feature a 2.96Ghz octa-core Qualcomm Snapdragon 845 at its heart, a Qualcomm® Adreno 630 GPU, a 4,000mAh battery, and a 6.0“ 18:9 (2160x1080) AMOLED display. 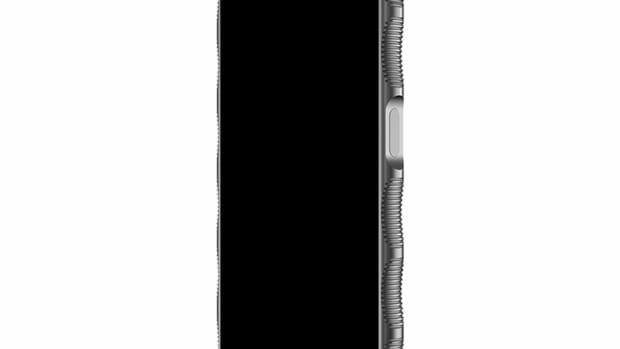 If that wasn&apos;t enough, the phone will also have 8GB of RAM, up to 512GB of storage, and can even sit in an optional Mobile Desktop Dock that lets you connect the phone to a 4K display. The ROG Phone will be available in Q3 of this year. 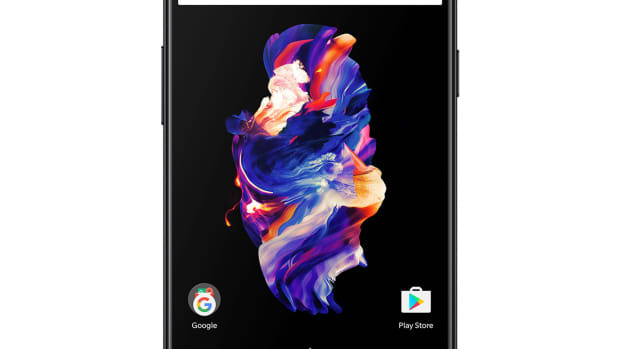 The new phone will boast up to 8GB of RAM and features 16 MP front and rear cameras. 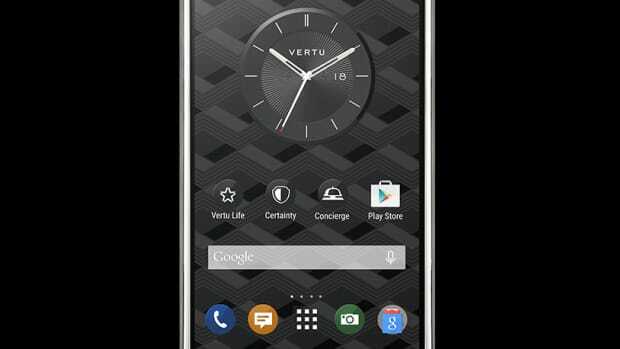 One of the most powerful phones out there is also one of the most exclusive.